16 Jan Moving from SMSF to retail super, what to expect? From time to time a Self Managed Superannuation Fund (SMSF) is really not necessary. The discussion comes up as to whether to close the fund and move it back to retail super. Be warned, this is not as straightforward a process as it was moving from retail to SMSF in the first place. Consider this before you make the move to move your SMSF. The SMSF will need to complete a set of accounts to wrap up the fund on June 30. If the fund was to wrap up in July you will still be required to do a set of accounts. This adds another year of cost to the fund and shall increase the time it takes to transfer the assets. You may have some very good assets that in a perfect world you would keep. However, this is not possible. Assets shall need to be sold and the cash rolled to your new retail institution. This may be an issue if you have physical property as stamp duty costs can impact the final sale price. You also need to consider any capital gains tax that may be applicable to the sale of assets. You may also have frozen assets that can not be sold in the fund. Any liquidity issues make it very difficult to close the fund. More than likely there will be at least two members of the fund. These member balances shall need to be calculated and forwarded to separate retail superannuation accounts. If in pension mode, accumulation accounts shall need to be established with a pension account to roll the funds to. It shall be impossible for your administrator/ accountant to know exactly how much shall be required in cash to cover final expenses. Actuarial costs, fund admin costs and any residual tax payable or receivable all impact on the closure of a fund.There may need to be a residual sum of cash retained to cover these miscellaneous expenses. If you have a grandfathered pension or asset test exempt annuity that you have carried for many years, in some cases over a decade, the grandfathered benefits of these shall be lost on the closure of the SMSF. This can have dramatic consequences for your Centrelink benefit. If the SMSF has a mixture of accumulation and pension accounts for a member, it may be necessary to stagger the transfers of the accounts over a period of time to ensure the components of the various accounts are retained. For example, a member may have a 100% tax free pension as well as an accumulation interest and may want to retain these separately for estate planning purposes. SMSFs provide tremendous flexibility when it comes to one’s estate planning however, these documents will only apply to the SMSF itself and not any new superannuation funds the members may move to. 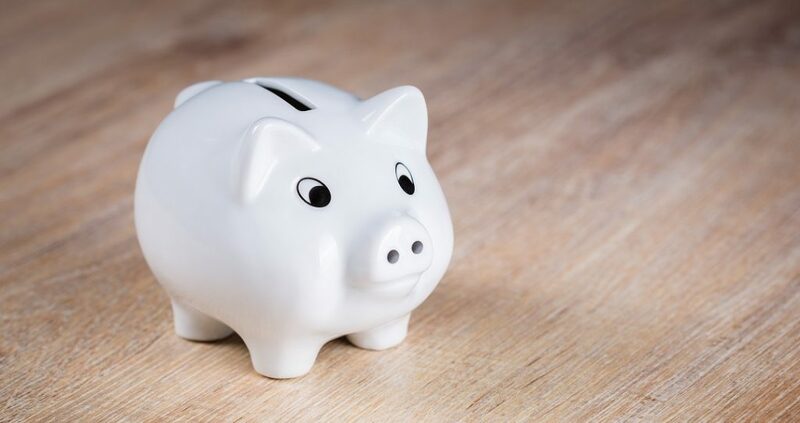 SMSF investors moving to a retail fund will need to consult their solicitor as new estate planning documentation will need to be lodged with the retail fund to ensure the member’s superannuation benefits within the retail fund continue to be incorporated into their overall estate plan. Shutting down the SMSF will result in the loss of any tax benefits the SMSF may have. For example, the SMSF may have large carried forward tax losses from an anti-detriment payment or capital losses as a legacy from the GFC. When the SMSF is closed, these do not get transferred to the members rather, they simply disappear with the SMSF.